TODD BILBY, DC graduated with a Doctor of Chiropractic degree from Palmer College of Chiropractic West in 1996. He has been in practice in Corvallis for over 20 years. 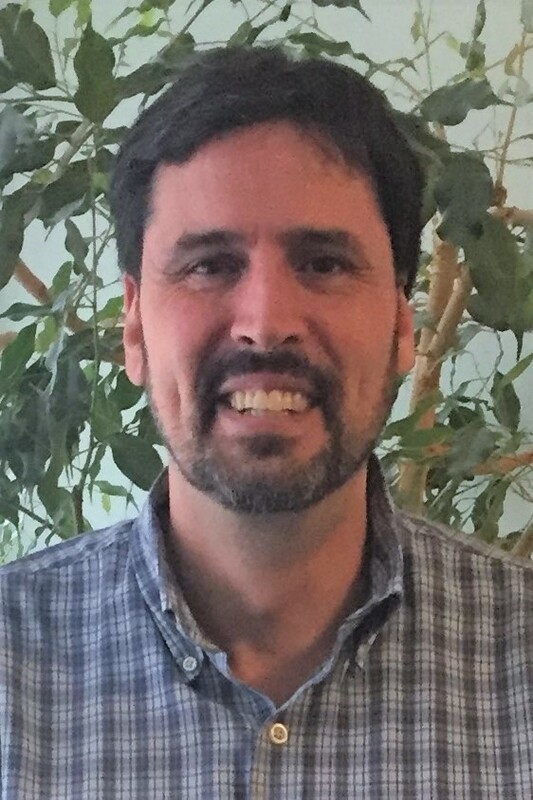 In addition to private practice, Dr. Bilby has taught anatomy, physiology and pathology at the Heart of the Valley School of Massage and has worked with the Oregon Board of Chiropractic Examiners serving on both the Peer Review Committee and the Board. He also teaches Tai Chi Chaun and Chi Kung at the Chintimini Senior and Community Center. Dr. Bilby holds a BA degree in biological and cognitive psychology from San Jose State University.